Very nice, when are these boards likely to become available and what is the MSRP? Probably end of May and the price is not set yet. so far most customers are usin ION chipset systems. 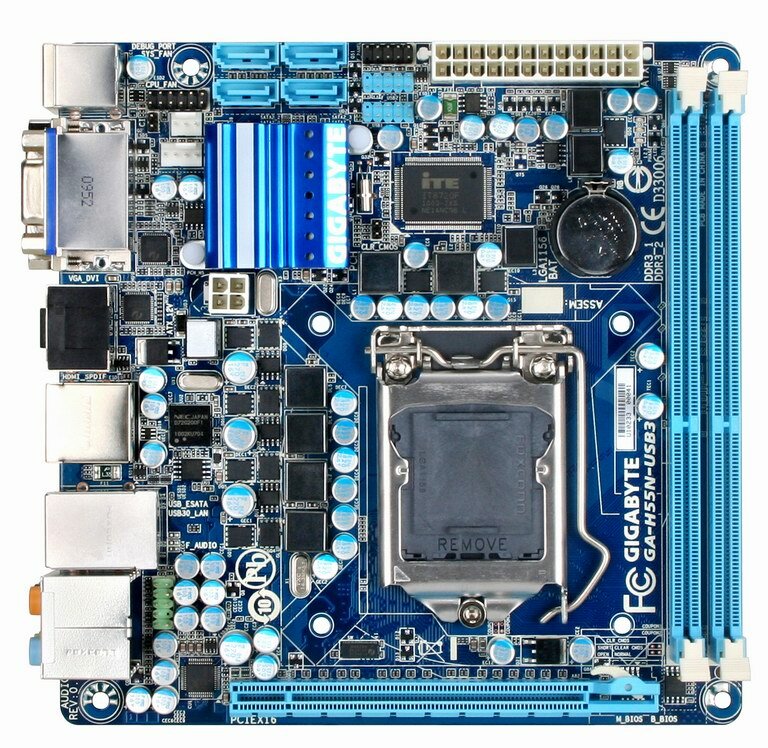 I have just added presentation about this motherboard at the beginning of this topic. Can you verify that the DVI is only single-link so won't support 30" monitors? DVI-I and a DisplayPort instead of DVI-D + D-SUB would have been nicer if there is no dual link DVI. 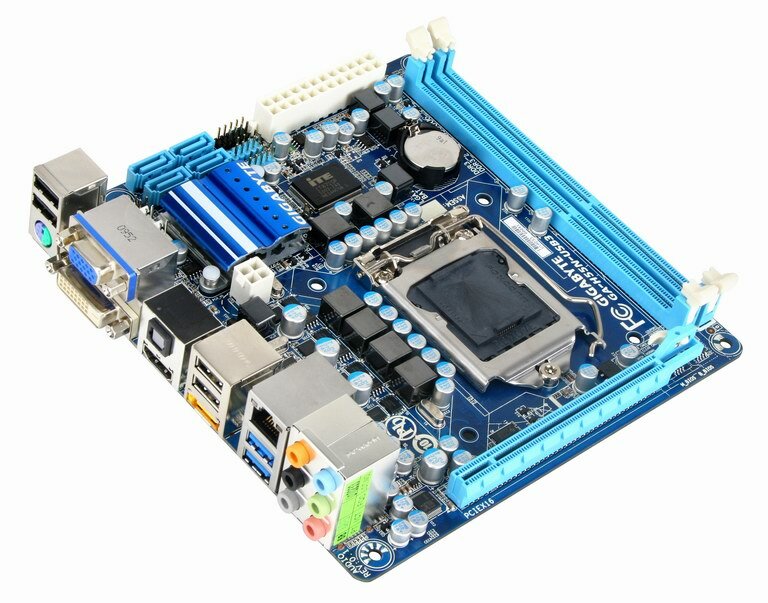 The digital channels are there for video but none of the motherboard manufacturers has implemented dual link for the socket-1156 mini-itx boards. I can use an ATI HD5450 and disable the onboard GPU for not much more max power usage than an I5-661 (~20W) with about the same performance but I'd rather use the onboard GPU on the I5. Yes it's single-link DVI, so cannot support full native resolution of 30" monitors (2560x1600). You can have up to 1920x1200 only (even on 30"). Thanks for the update. My Dell 30" (as well as some others) only supports 2560x1600 or 1280x800 exclusively though. The HD5450 is working out at least. Eventually, I'll probably try a build with an i5-661 and one of the micro-atx boards with the DisplayPort to compare.